Authors Angus Konstam and Roger Michael Kean reveal the truth behind our myths, fairy tales, and Hollywood-inspired images. The reality is, unbelievably, even more intriguing than the flashing swords, talking parrots, and mysterious eye patches portrayed in the movies. 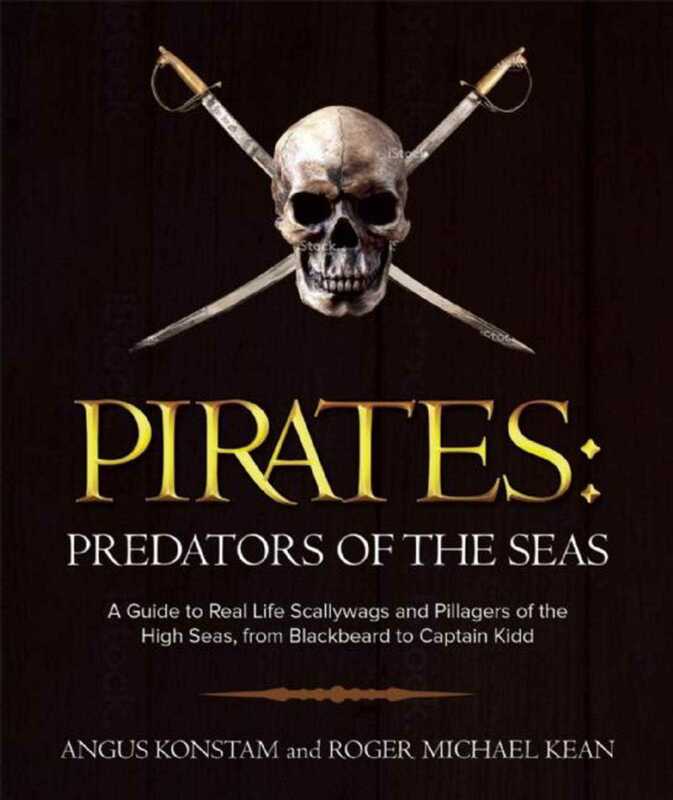 In this lavishly illustrated tour through history, you can explore the lives of real pirates, such as Blackbeard, Thomas Tew, and Captain Kidd. Find out how, even today, pirates regularly attack and plunder ships. Discover their motivations, diverse backgrounds, daily lives, and codes of conduct. Peek inside pirate ships, trace their journeys on the map, see their bloody battle, and thrill at the daring, brutal ways in which they live and die. From prehistory to the twenty-first century, whenever trade takes to the sea, the predators are close behind. This new authoritative history details the derring-do of pirate through the ages, analyzing our fascination for the actions of menand some womenwho were, after all, vicious criminals. Packed with illustrations, this volume is the essential companion for every armchair swashbuckler.